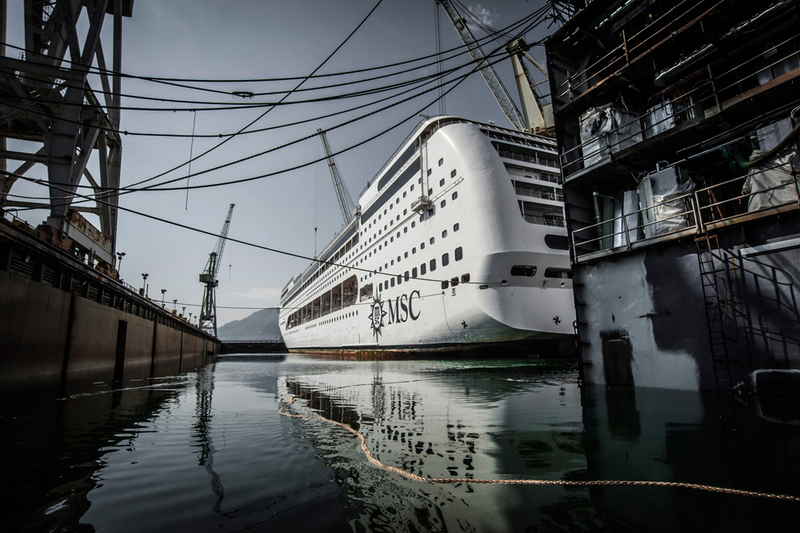 The MSC Lirica has completed its “Renaissance” upgrade and becomes the last cruise ship in the class to do so. In total four ships received the multi-million Euro enhancements which started in August 2014, ships include the MSC Sinfonia, MSC Armonia, MSC Opera and now the MSC Lirica. The new upgrades will help grow the European based cruise line with new features and increased capacity. Cruising for families has been a main focus for the cruise line by bringing five separate clubs for young guests up to 17 years old. These clubs are two designed and equipped by leading childhood brands Chicco® and LEGO®. Dining options have become more flexible and entertainment is better than ever. The Aura Spa has also been improved with new spaces and restyled whirlpool baths. A new Spray Park has also been added to keep passengers busy throughout the day. The MSC Lirica is now ready for its new deployment in Shanghai, China from May 2016. The ship will offer dining for the Asian market along the world’s first Cruise Ambassador service, an industry-leading ratio of Mandarin-speaking staff. Thanks to the ships Fincantieri dry-dock it is now 65,000 gross tons and can carry 2,680 passengers. In total the Renaissance upgrades have added 800 elegant new cabins which has increased passenger capacity by 2,000.